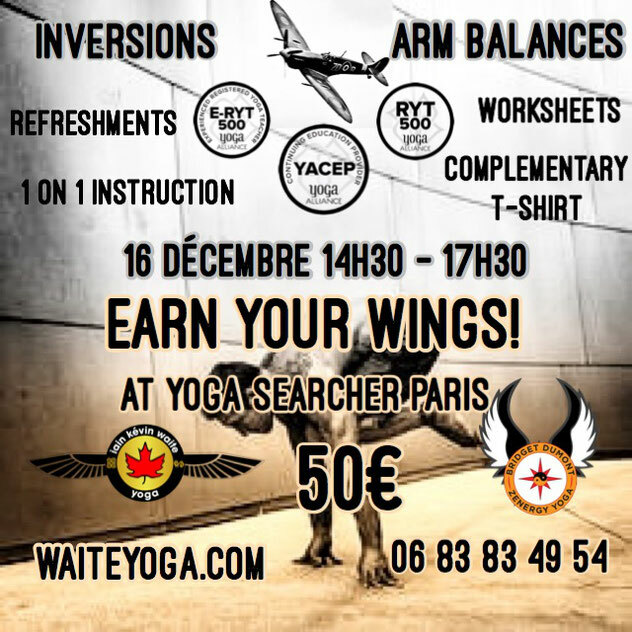 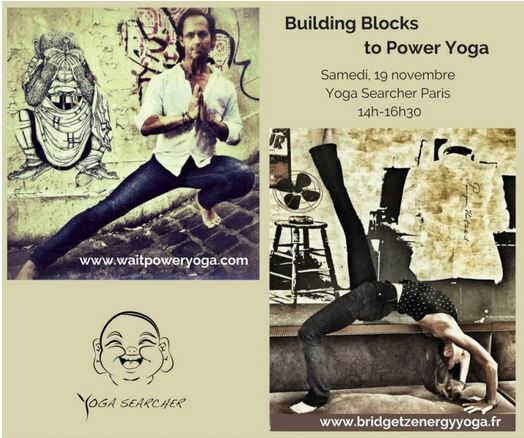 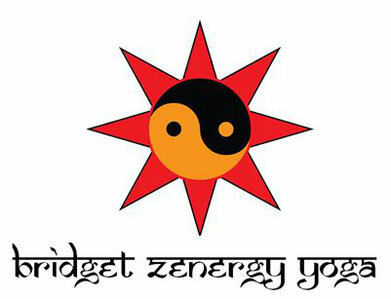 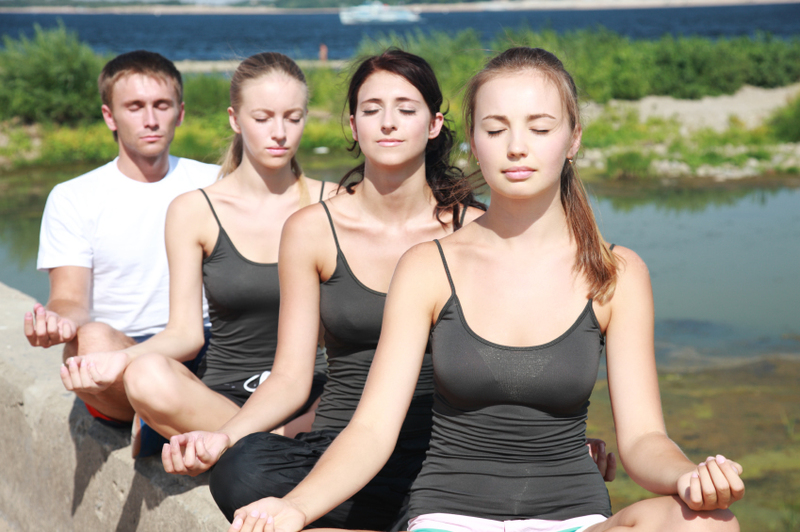 Ateliers / Workshops - Site de bridgetzenergyyoga ! 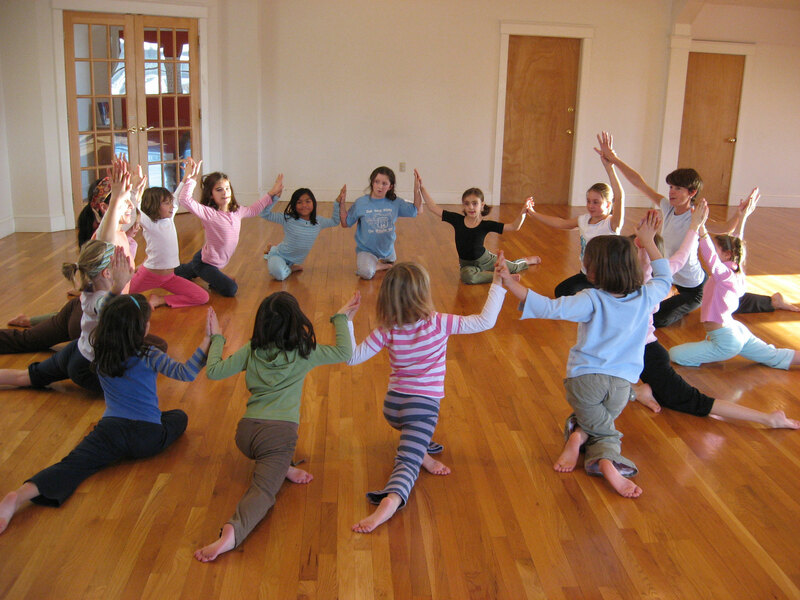 Spice up your routine, try an afternoon workshop ! 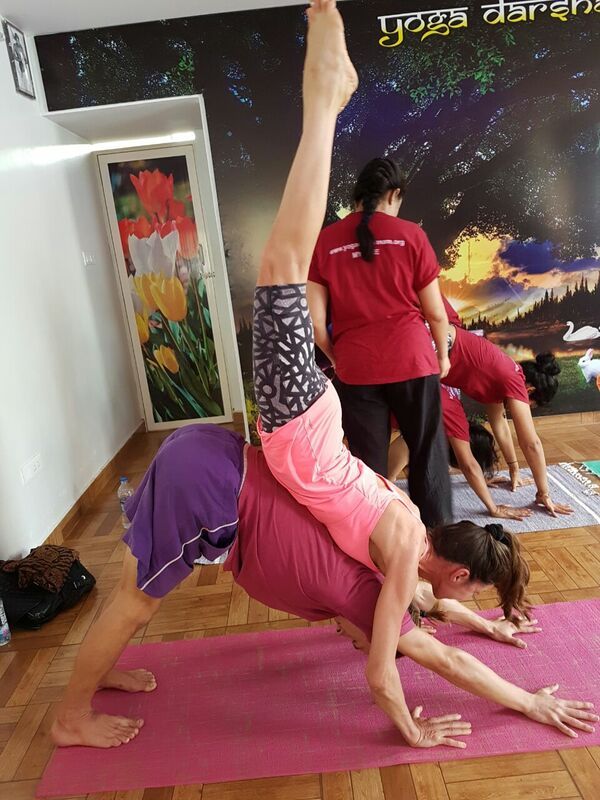 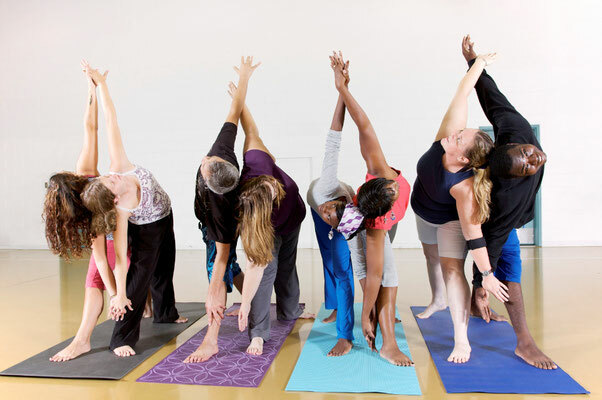 acro yoga, stress management with mudras and meditation, advanced back bends, arm balances, teens, kids & more!